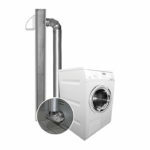 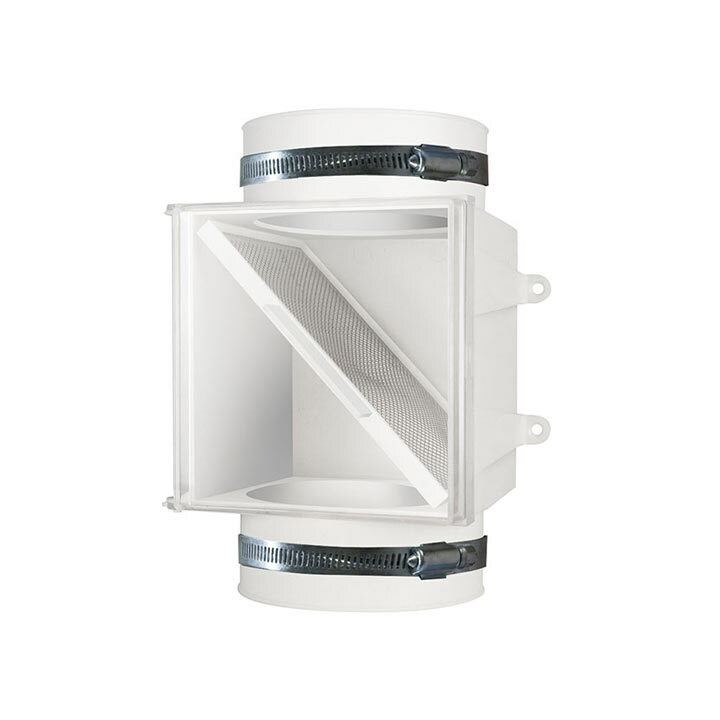 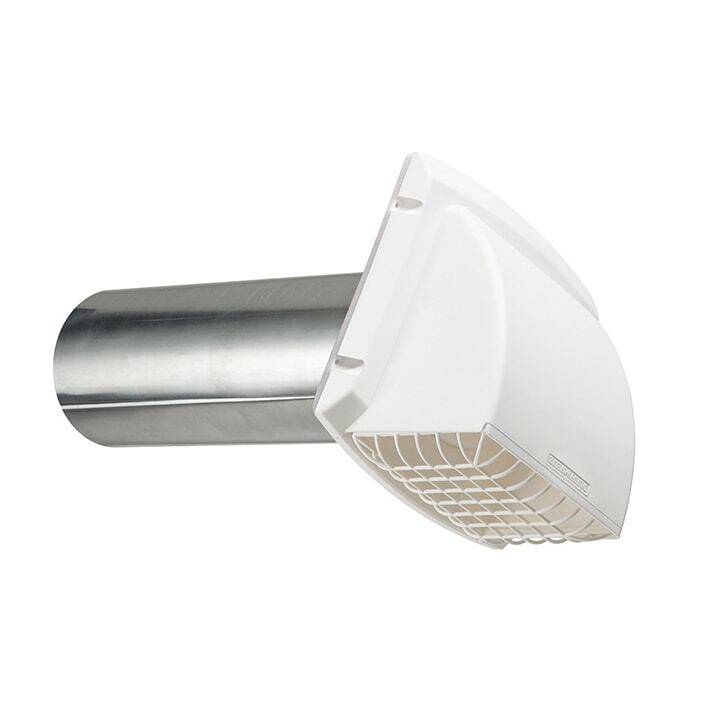 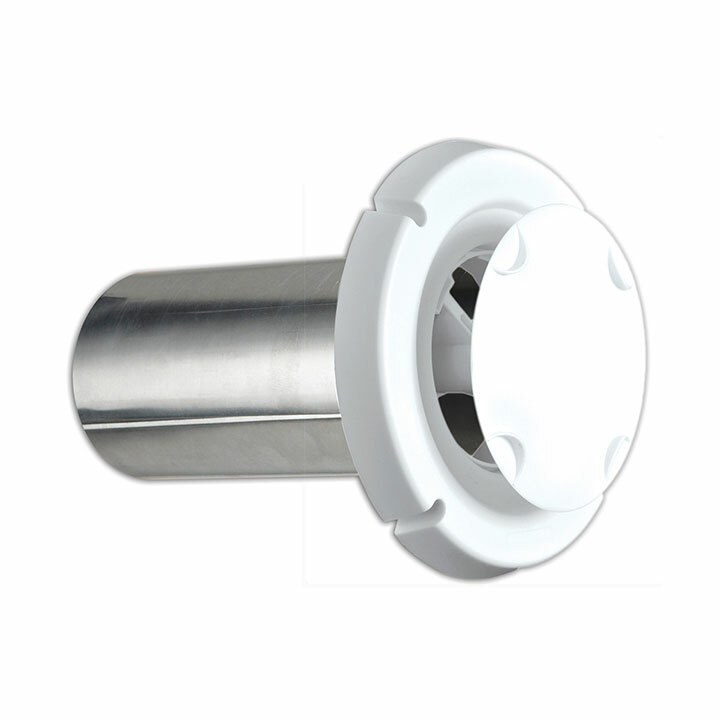 The semi-rigid duct is UL 2158A labeled and approved for safe dryer venting. 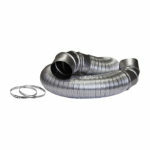 It is thicker than our standard non UL duct and like all aluminum ducts is totally noncombustible. 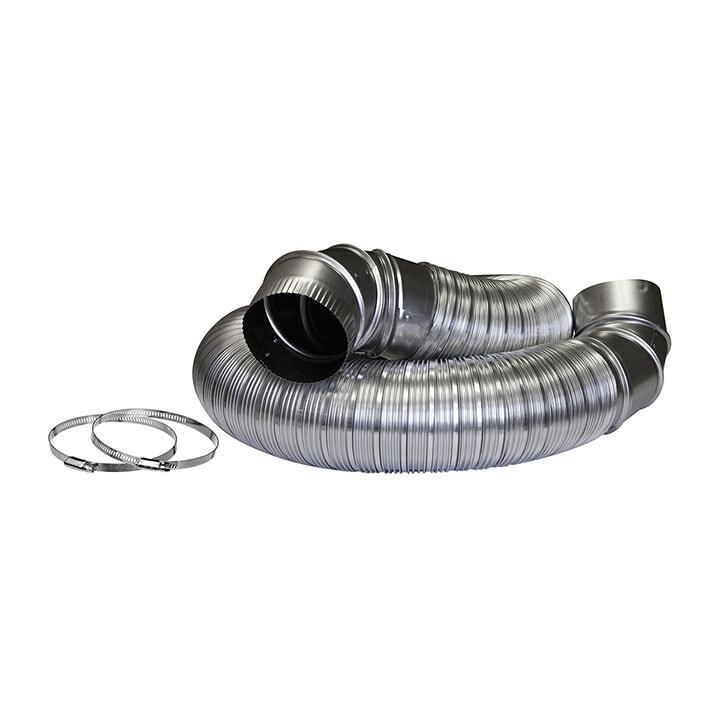 New manufacturing technologies incorporated into this duct also allow for easy rotation, adding durability during installation. 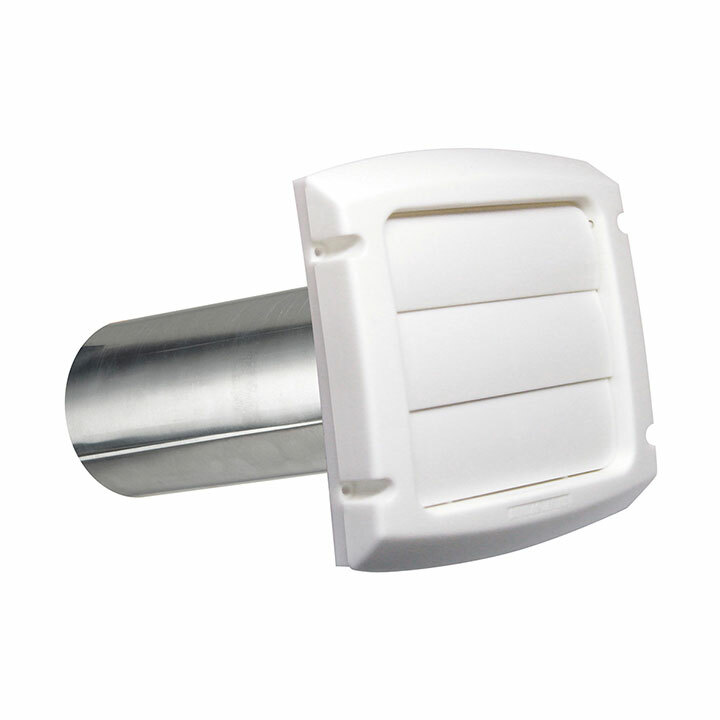 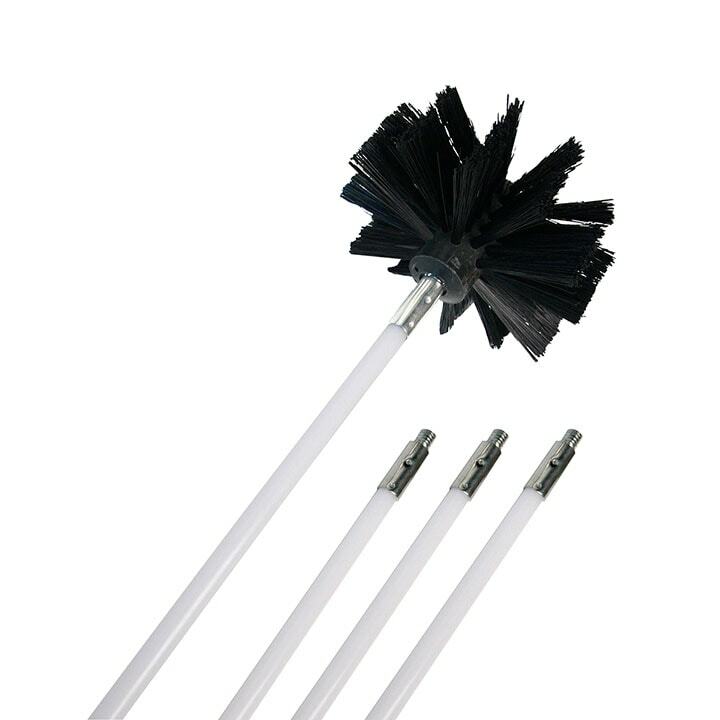 The two metal elbows are flame resistant for a safe and long lasting connection and are designed to achieve tight 0 to 90 degree turns.